Any frequent traveller knows the benefit of a good pair of headphones on a long haul flight. 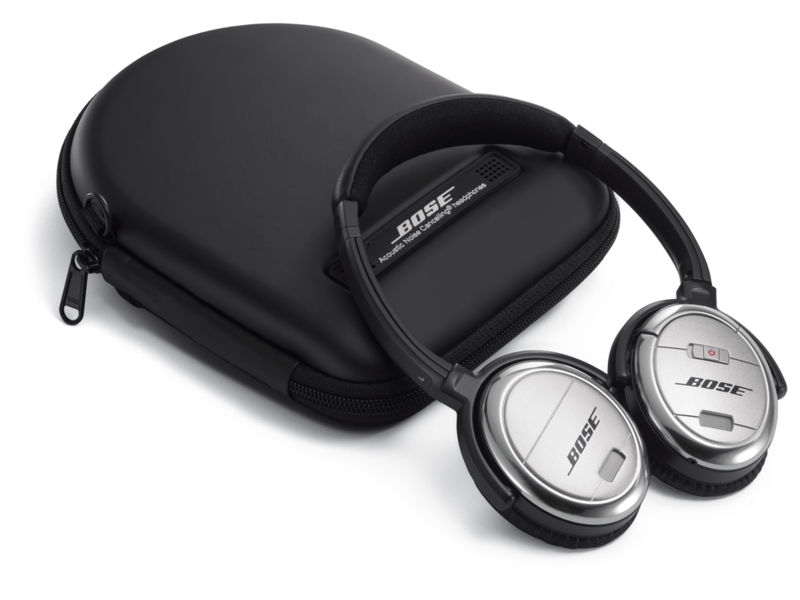 The Bose Noise cancelling headphones QC3 are my luxury indulgence for travelling. Bose proprietary Acoustic Noise Cancelling and audio headphone technologies work together so you hear less unwanted noise, and more of your music. A quieter listening experience, combined with Bose quality sound, reveals nuances in your music you never noticed before. And even when you’re not listening to audio, you can still use the headphones to fade ambient noise—with the flick of a switch. An oasis of quiet on your hectic journey. They have a comfortable fit and their fold-flat earcups and included case make them great travelling companions. Dual rechargeable batteries give you excellent range even on the longest haul flights. They also come with a standard and dual pin adapter for connection to the standard in seat AV system. 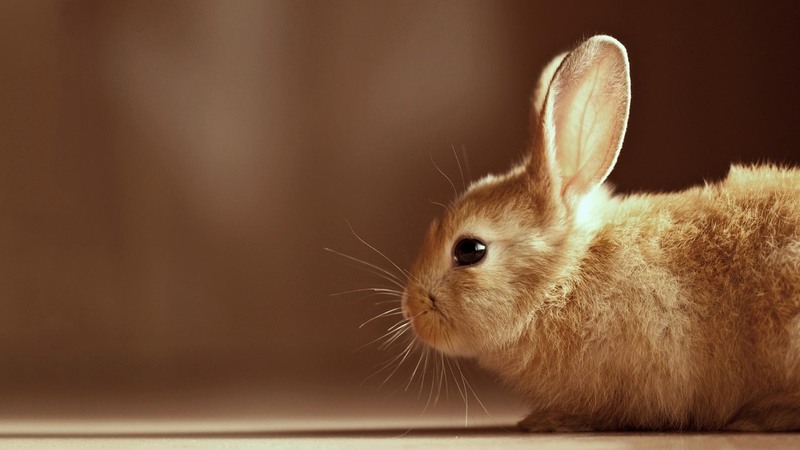 Easter Bunny Folklore: The Easter bunny has its origin in pre-Christian fertility lore. The Hare and the Rabbit were the most fertile animals known and they served as symbols of the new life during the Spring season. The bunny as an Easter symbol seems to have it’s origins in Germany, where it was first mentioned in German writings in the 1500s. The first edible Easter bunnies were made in Germany during the early 1800s. These were made of pastry and sugar. The Easter bunny was introduced to American folklore by the German settlers who arrived in the Pennsylvania Dutch country during the 1700s. The arrival of the “Oschter Haws” was considered “childhood’s greatest pleasure” next to a visit from Christ-Kindel on Christmas Eve. The children believed that if they were good the “Oschter Haws” would lay a nest of colored eggs. The children would build their nest in a secluded place in the home, the barn or the garden. Boys would use their caps and girls their bonnets to make the nests . The use of elaborate Easter baskets would come later as the tradition of the Easter bunny spread through out the country. In Australia where rabbits are considered pests, we have substituted the endangered Bilby as our cute Eater symbol but bunnies still outnumber the Bilby on grocery shelves and in the wild. Happy hunting and have a safe and joyous Easter. For nearly 30 years, the Berlin Wall was the hated symbol of the division of Europe, a grey, concrete mass that snaked through neighbourhoods, separating families and friends. On Wednesday, it took hundreds of police to guarantee the safe removal of what’s left of the wall after several protests in the past weeks. Construction crews, protected by about 250 police, hauled down part of the 1.3-kilometre strip of the wall called the before dawn to provide access to a planned luxury apartment complex overlooking the Spree River. Even though most of the strip remains intact, the move angered many Berliners, who believe that developers are sacrificing history for profit. 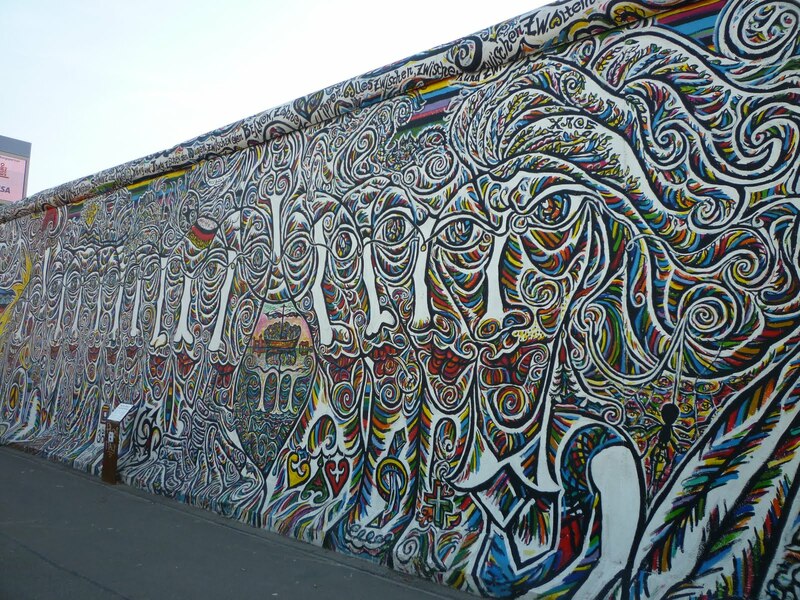 The site, known as the East Side Gallery, has become a major tourist attraction, painted by 120 artists with colourful scenes along the grey concrete tiles. Beer bottle temple Thailand. Some years ago Heineken Beer company looked at reshaping its beer bottle to be useful as a building block. It never happened, but Buddhist monks from Thailand’s Sisaket province took matters into their own hands and collected over a million bottles to build the Wat Pa Maha Chedi Kaew temple. 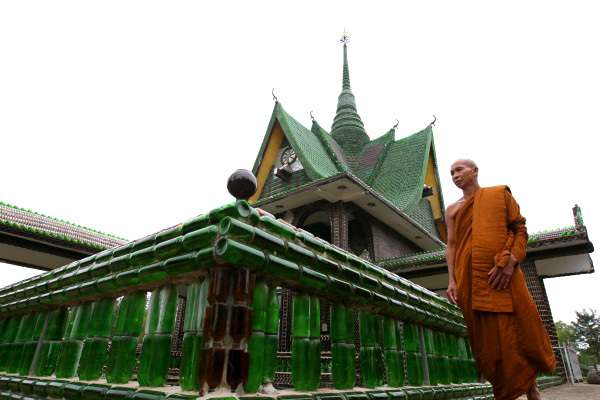 This incredible temple in the north-east of Thailand is a novel way to recycle any empties. The resident Buddhist monks at the Wat Pa Maha Chedi Kaew complex encourage local authorities to deposit any used bottles at the temple which they then use to build the temple and new structures. The things you see on the road. No it is not a scene from Star Wars or a Durian race. 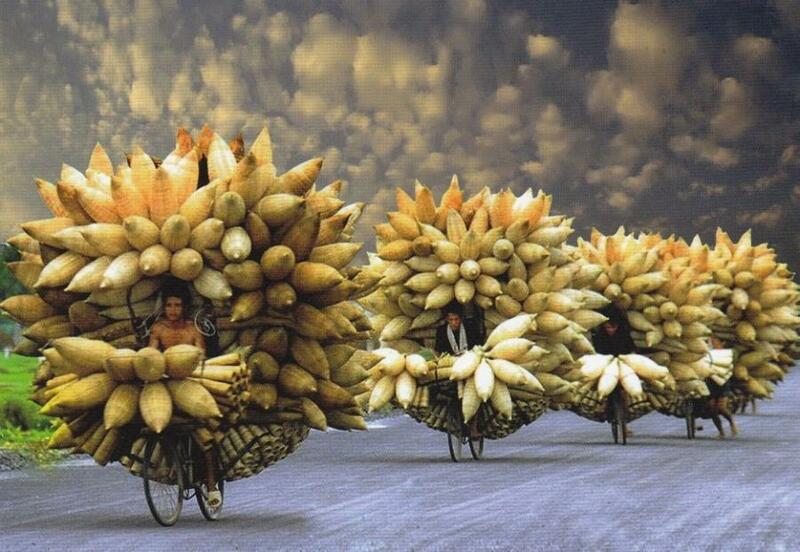 It is Bamboo fish traps going to market in Vietnam. A new European Union proposal, was unveiled on Wednesday 13 March, to reform air travellers’ rights with a new passenger bill of rights, the first such update since the EU brought in its passenger rights legislation eight years ago. 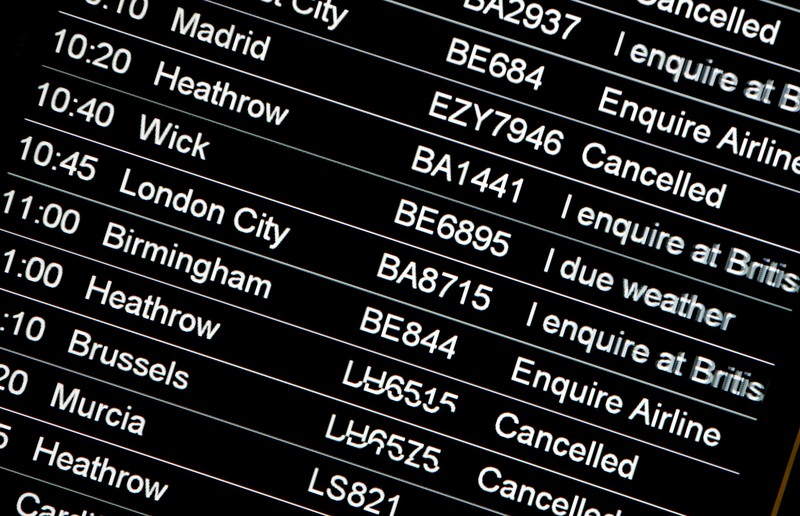 The proposed rules are intended to clarify traveller rights and airline obligations, as well as identify better passenger treatment in the case of delayed, cancelled or rerouted flights. If approved, the proposals, which are subject to approval by EU member states and the European Parliament, would become part of European law in early 2015, affecting all carriers that take off from an airport in an EU member state. In the case of long delays, airlines must provide care in the form of meals, accommodation and transportation for delays of two hours or more for flights of 1,500km or less; three hours or more for flights between 1,500km and 3,500km; four hours or more for flights more than 3,500km. Airlines would not be liable for delays and cancellations due to extraordinary circumstances including extreme weather, air traffic controller strikes or natural disasters. Several industry critics and consumer groups believe the proposed measures don’t go far enough.